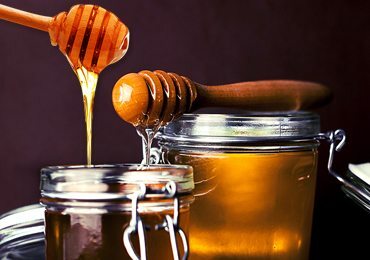 How to Get Rid of Stretch Marks With Simple Home Remedies? How many times have you tried to get rid of stretch marks on your body? Have you noticed stretch marks as yet? Plainly speaking, stretch marks are the unsightly lines appearing on your abdomen, thighs, arms, or buttocks soon after pregnancy or sudden weight loss/gain. With their off colour hue, they are easily visible in the affected areas. The situation is alarming! If you want to know how to get rid of stretch marks, you’ll find some amazing home remedies in this article. If you are looking forward to getting rid of stretch marks, home remedies are your safest bet. They are effective and harmless. If not treated timely, these fine lines may last forever on your skin. There are many causes of the stretch marks. These include pregnancy, hormonal changes, sudden loss or gain in weight, heredity reasons, or even stress. Now, the question is can you get rid of stretch marks fast and forever? The answer is – Yes, certainly! The basic remedy is to remain hydrated and drink as much water as you can. It will increase the suppleness of your skin and also restore its elasticity. 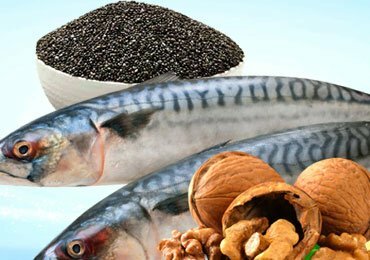 You should also lay stress on having a proper diet complete with foods rich in proteins, vitamins, and minerals like zinc. Avoid oily food and saturated fats in your daily diet as they can eventually make you obese. If that is not enough, there are some easy ingredients that you can find in your kitchen to make some surprisingly effective stretch marks removal remedies. 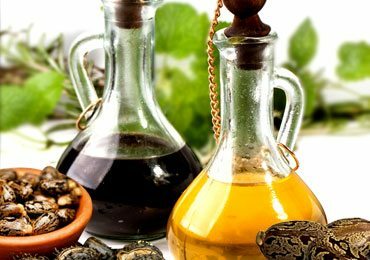 With these simplest home remedies, getting rid of stretch marks becomes quite simple. Aloe Vera Gel is the best way of stretch marks removal. It constitutes of healing elements that make your skin healthy, clear, and supple. Use Aloe vera gel by rubbing it on the affected skin. Leave for 15 minutes before you rinse your skin with warm water. Mix ¼ cup of Aloe vera gel with vitamin A and E oil. Rub this mixture on your skin daily until these ugly marks disappear from your body. 2. 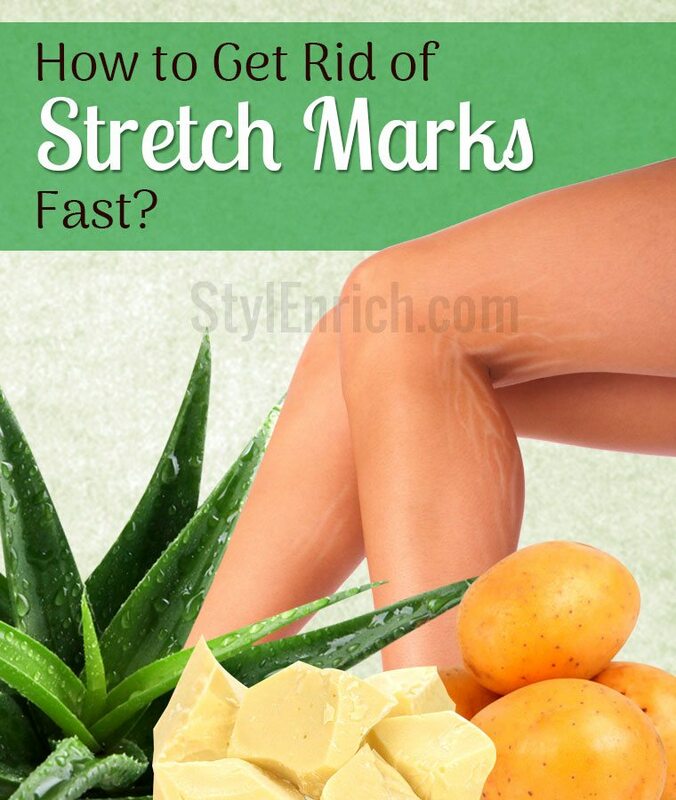 How to Get Rid of Stretch Marks on Thighs Using Sugar? With its coarse texture, sugar is an excellent remedy for stretch marks. You can use it to exfoliate your skin on thighs, arms, and abdomen. Take a tbsp of natural white sugar. Mix few drops of lemon juice and almond oil in it. Rub this homemade exfoliate on the affected skin for few minutes. Later, rinse it with lukewarm water. It is also the best way to get rid of stretch marks. Potato has a high content of vitamins and minerals like calcium, potassium, phosphorus, magnesium, and zinc. 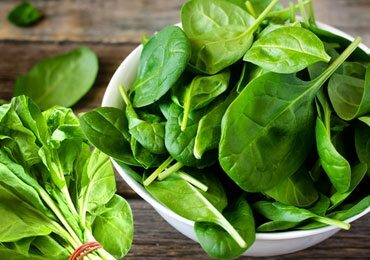 These nutrients help to reduce such marks on your skin. 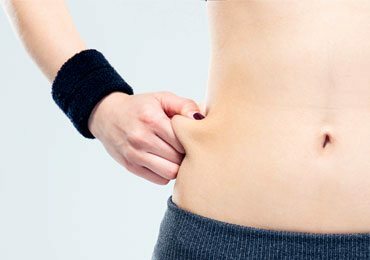 How to Get Rid of Stretch Marks using Potato Juice? Cut thick slices of a potato. Take one slice and rub it gently over the stretch marks for 15-20 minutes. Let this juice dry on your skin and later, wash it off with lukewarm water. Mix cocoa butter with some exceptional ingredients to make an amazing stretch marks removal cream. Cocoa butter is rich in antioxidants and works upon your skin as a natural moisturizer. You can apply cocoa butter directly on the affected skin. Do it two times daily for 2-3 months, at least. Mix 2 tbsp of melted cocoa butter with 2 tbsp of melted shea butter and 1 tsp of essential Vitamin E oil. Store it in a container and apply two times daily. 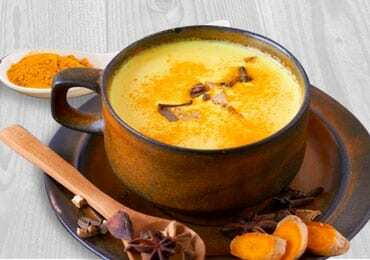 Make a mixture with a half cup of cocoa butter mixed with 2 tsp of beeswax, 1 tbsp of wheat germ oil, 1 tsp of vitamin E oil, and 1 tsp of apricot kernel oil. Heat up this mixture on medium flame till the melting of wax. Store it in an airtight container and keep the same in the refrigerator. Use it twice daily. Along with 40 different proteins, egg whites are also rich in amino acids, vitamin A and collagen. As such, they are the best way to get rid of stretch marks instantly. Take the egg white of two eggs in a large bowl and whisk it properly. Apply this mixture on your skin with a soft brush. You can use your fingers, too. Rinse them well with lukewarm water. Do you wish to know Pomegranate benefits? Have a look at the Top 10 Health Benefits of Pomegranate. These are the top 5 remedies that you can try to get rid of stretch marks from your skin. Have you used any of these as yet? Can you get rid of stretch marks with some other remedies? Share your experiences with us in the comments section below. 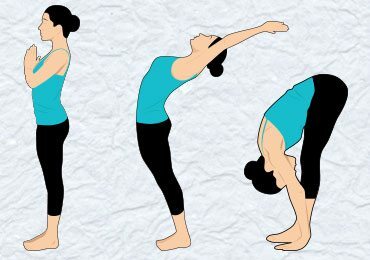 What is ‘Surya Namaskar Yoga’ (Sun Salutation Yoga) and How To Do It? Thank you for sharing such important thing.